Construction Executive is a respected and trusted publication that covers news and issues affecting the construction industry. 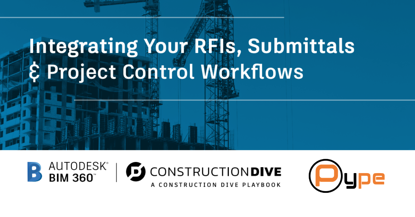 It reaches over 50,000 contractors and industry business owners, sharing practical information designed to increase profitability and productivity. 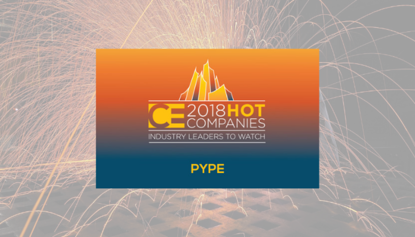 Earlier this month, CE published their Hot Companies special section - and you can bet Pype is on it. 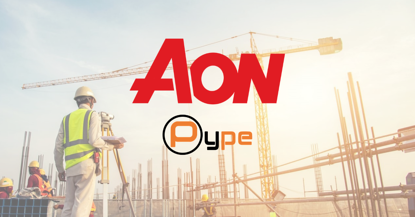 Many have accused the construction industry of being slow to implement new technologies, but there is a rapid shift occurring. Many innovators have entered the space with time saving, life saving, and game changing technologies that refuse to be ignored. 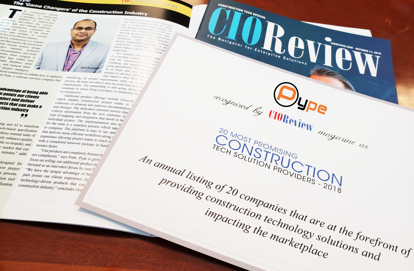 Pype is proud to be considered a "Game Changer" of the construction industry by CIO Review.